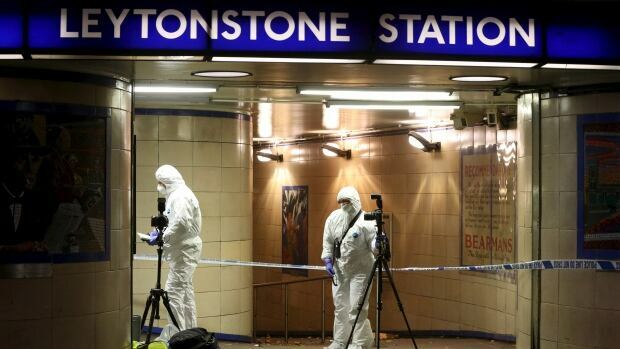 A man stabbed three people in the London Tube in what is being called a terror attack just after 7 p.m. on Saturday. Policed subdued the attacker with a stun gun and arrested the man. Two men suffered minor injuries and one man suffered serious injuries not considered life-threatening. Police Commander Richard Walton leads the Terrorism Command and indicated that the incident is being treated as a terrorist incident. “I would urge the public to remain calm, but alert and vigilant. The threat from terrorism remains at severe, which means that a terrorist attack is highly likely,” he said. No information about the man’s identity or motive has been revealed but the UK is facing higher threats from ISIS after the British fighter planes began flying sorties against ISIS targets in Syria this week. Witness Michael Garcia said he saw an adult lying on the floor with a guy standing next to him with a three-inch knife who was screaming, ‘go on, then, run’ to everyone else. “He was pacing back and forth next to the guy on the floor. He came up to the barriers,” Garcia said.